Happy Laos, Thailand, Cambodia and Myanmar New Year. 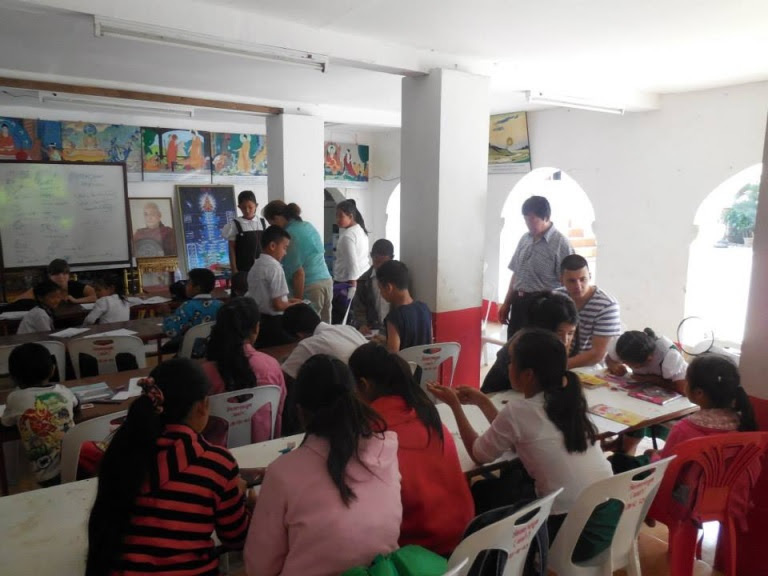 For the past yearly quarter BABSEA CLE, and its many partners, were involved in numerous and successful workshops and events, in the region. This quarterly newsletter is full of articles that were written by, and about, the experiences of our hardworking BABSEA CLE members, interns, and partners. It will highlight some of the successful work done, on access to justice, through legal education. 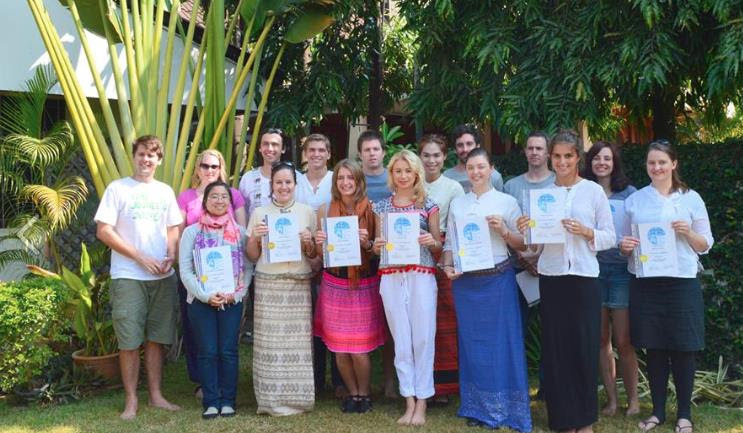 With this newsletter, you will be updated about our many successful activities. 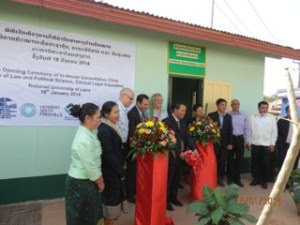 These events, among many others, include: a workshop, on the essentials of contract drafting, which was hosted by the National University of Laos: the 5th Trio for Justice and Pre Trio Diner; an introduction to the Legal Ethics Curriculum; and the National University of Laos opening of its own In-House Legal Consultation Clinic. Some articles deal with the self-reflections, of our legal fellows, and the reflections of a pro bono lawyer, in residence, about her involvement with BABSEA CLE. We also want to update you on the start of our new, UNDP funded, Further Support for the Development of CLE in Myanmar project as well as our attendance at an International Bar Association workshop in Myanmar focusing on Regional and International Bar Association Best Practices. There are a number of other articles in addition to these that we believe you will value and will help to inform you much more about the work we are engaged in. We hope that you enjoy reading our BABSEA CLE newsletter, from January to March, 2014, which serves as an around-the-world roundup of BABSEA CLE news, events and reports. 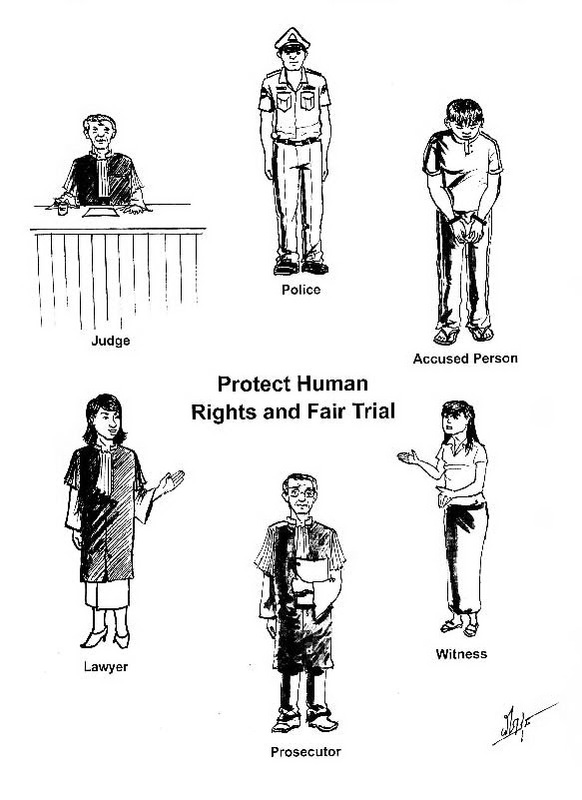 Sincere thanks go to all who supported the success of these events, to those who continuously support the work that BABSEA CLE and its partners do, and to those who work hard, in expanding access to justice. You really make a difference. 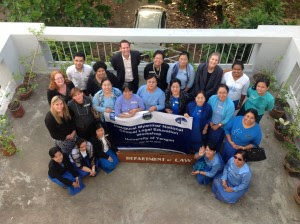 In 2012, BABSEA CLE and the United Nations Development Programme (UNDP) jointly organized and sponsored an overseas CLE lecturer training program, for the purpose of strengthening the development of the Clinical Legal Education (CLE) program, at certain core partner institutions including the Trade Union University’s (TUU) Faculty of Law. Read more. 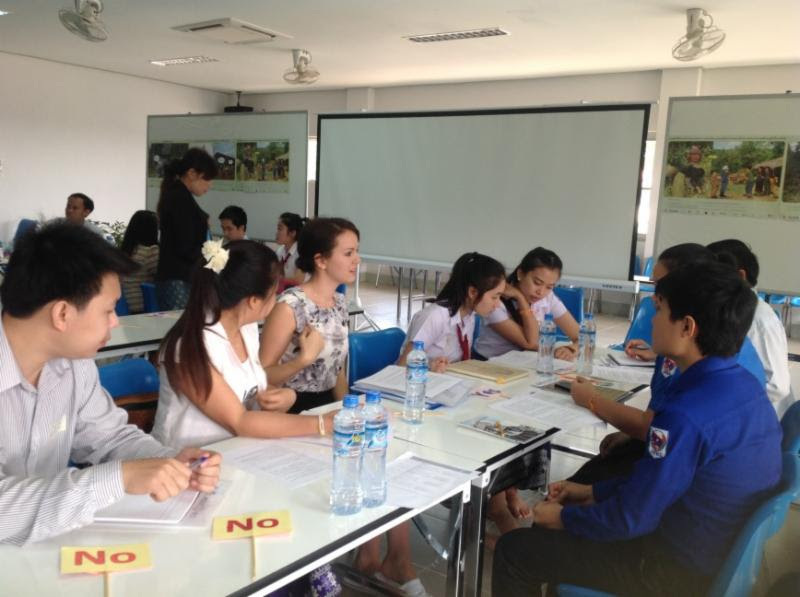 Escaping the freezing temperature of Hanoi, during winter, I flew to Chiang Mai, heading to the BABSEA CLE office, to work with our team and volunteers, and to help with the many interesting events that we would organize, during that time.Read more. 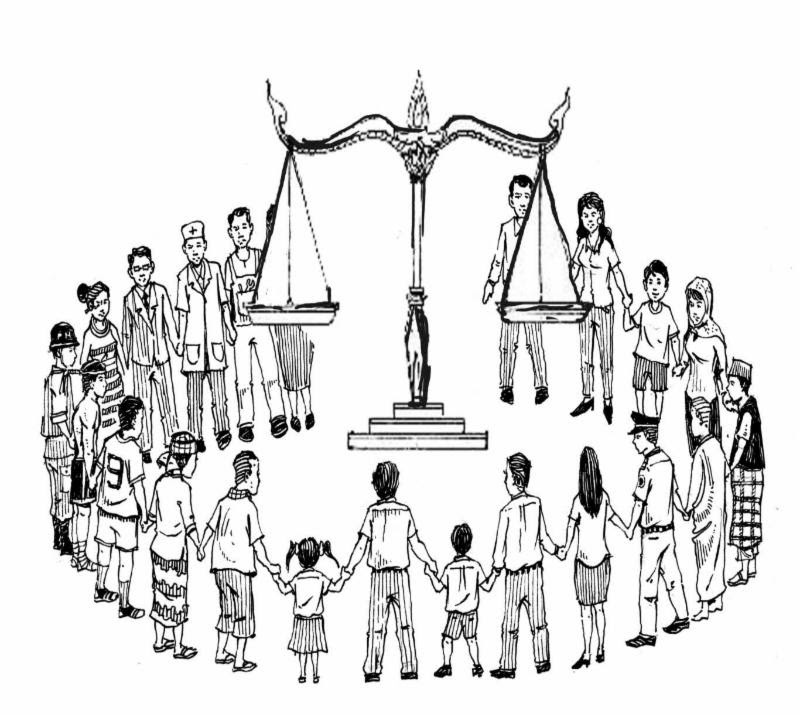 Hello, my name is Jason Bruce, and I am a new volunteer at Bridges Across Borders South East Asia Community Legal Education Initiative (BABSEA CLE). 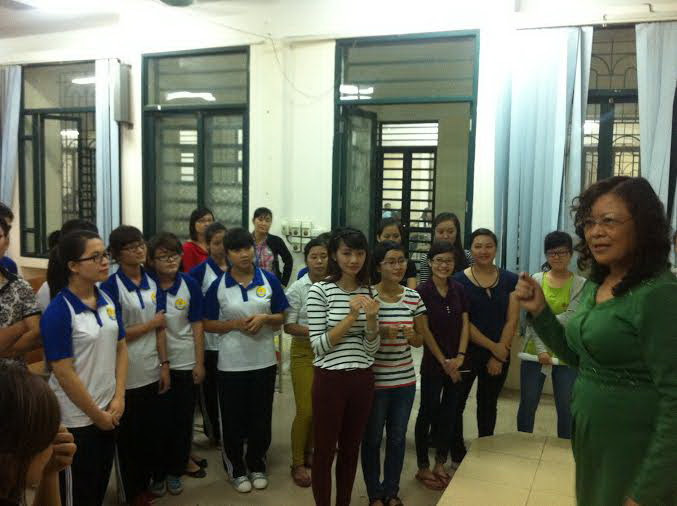 I arrived in Chiang Mai, at the beginning of September 2014, as part of the Trent Year Abroad Program (TYAP). Over the first three years of my Bachelor’s degree, I learned about the Native Peoples of North America, primarily. Over the course of my two-year legal fellowship with BABSEA CLE and CLE Foundation, I’ve learned students have the ability to bring strength to the community through legal education. Read more. On the 20th-21st of January 2014, the Faculty of Law and Political Science, Lux Development and BABSEA CLE Initiative organized a workshop on Legal Ethics, Pro Bono Lawyering and Access to Justice.Read more. 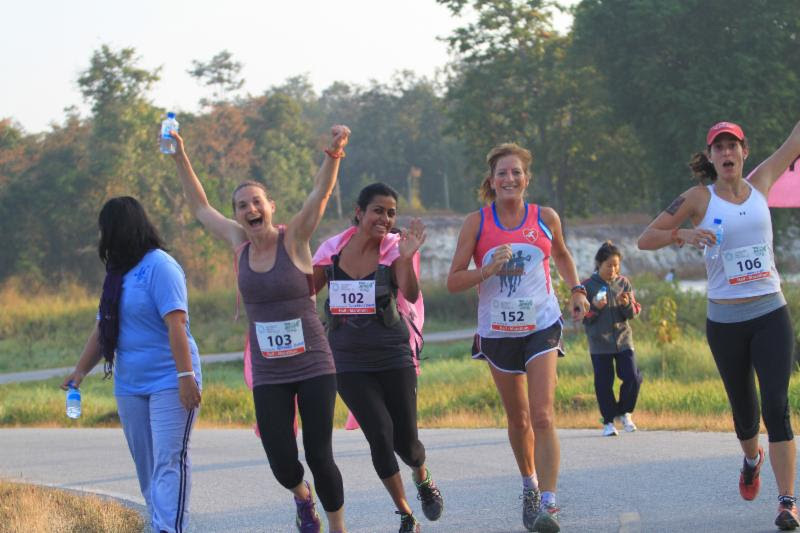 The 5th Trio For Justice took place on the 12th of January 2014 in Huey Tueng Tao Park in Chiang Mai to raise funds to support clinical legal education and community empowerment initiatives.Read more. 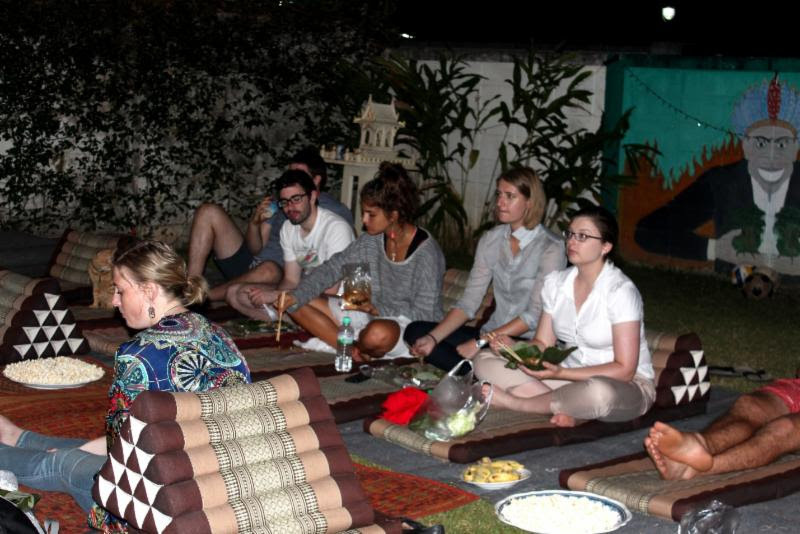 My three week legal clinic with BABSEA-CLE was unlike any other Legal Placement. It took me a few days to get used to BABSEA-CLE’s methodology; democratic and flat level leadership and the autonomy and responsibility that us as students were given in exercising our duties and tasks. Read more. BABSEA CLE and CLE Foundation’s Access to Justice Weekend will take place during the 10th-11th of January 2015 to raise awareness, financial and technical support for access to justice, clinical legal education and community empowerment initiatives throughout the region. 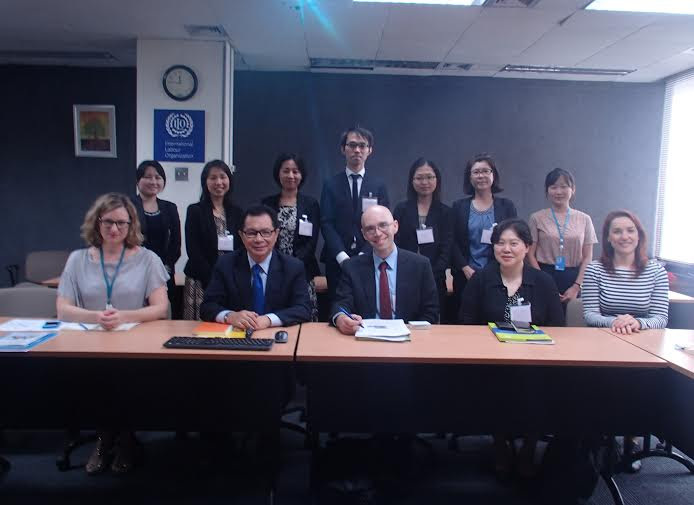 BABSEA CLE is proud to sponsor a new initiative that seeks to build effective legal and direct aid networks to support labour migrants who face legal challenges in wealthy host countries throughout the Asia-Pacific region. Founded by American lawyer and international migration expert Douglas Maclean, BABSEA CLE is fostering the initiative’s development into an allied independent organization. 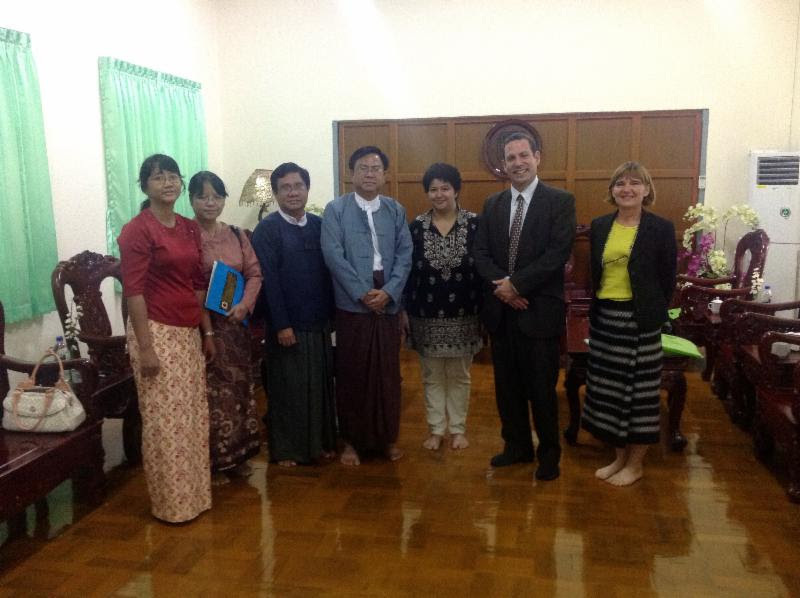 For almost two years now BABSEA CLE has had its mind set on expanding it’s mission into Myanmar. 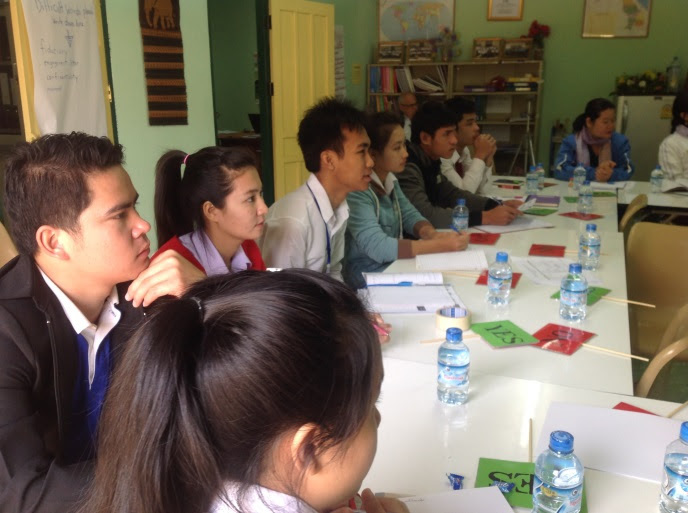 Now at the beginning of 2014, after almost a year of directly helping to assist with CLE emersion and awareness activities in universities in Myanmar, BABSEA CLE can say that a true national movement has now begun – to start implementing CLE programs throughout Myanmar. 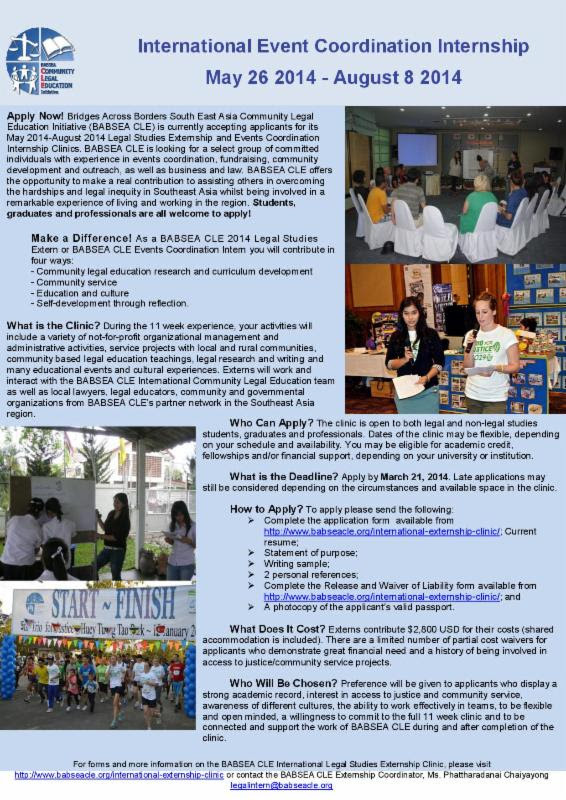 Bridges Across Borders South East Asia Community Legal Education Initiative (BABSEA CLE) is currently accepting applicants for its May 2014-August 2014 Legal Studies Externship and Events Coordination Internship Clinics. BABSEA CLE is looking for a select group of committed individuals with experience in events coordination, fundraising, community development and outreach, as well as business and law. The 5th Trio For Justice and Pre-Trio Dinner: A Great Success On 12 January, 2014, over 400 runners, walkers and volunteers, from all corners of the world, took part in this fun half marathon, 10K, 5K and 3K run/walk. 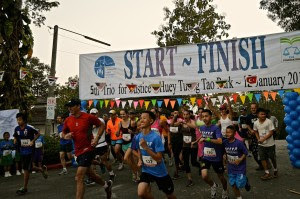 These events made up the Trio For Justice, which is a family-friendly contest that is now in its fifth year.